According to the council’s data, 42 Nissan Pulsars were stolen in the ACT last year. Photo: Erin Roberts. If you own a Nissan Pulsar made between 1995 and 2000, I have some bad news for you. You are more likely to have your car stolen in the nation’s capital than any other make or model of car. According to new figures from the National Motor Vehicle Theft Reduction Council, Nissan Pulsars have been named the most popular stolen car for the second year in a row. Over 40 Nissan Pulsars were stolen in 2018, nearly four times more than 2006 to 2013 Holden Commodore, which was the second most popular car stolen last year. Mazda 3 models from 2004 to 2009, Mazda MX-5s made in 1989 to 1997 and Toyota Hiluxes also seemed popular among thieves. 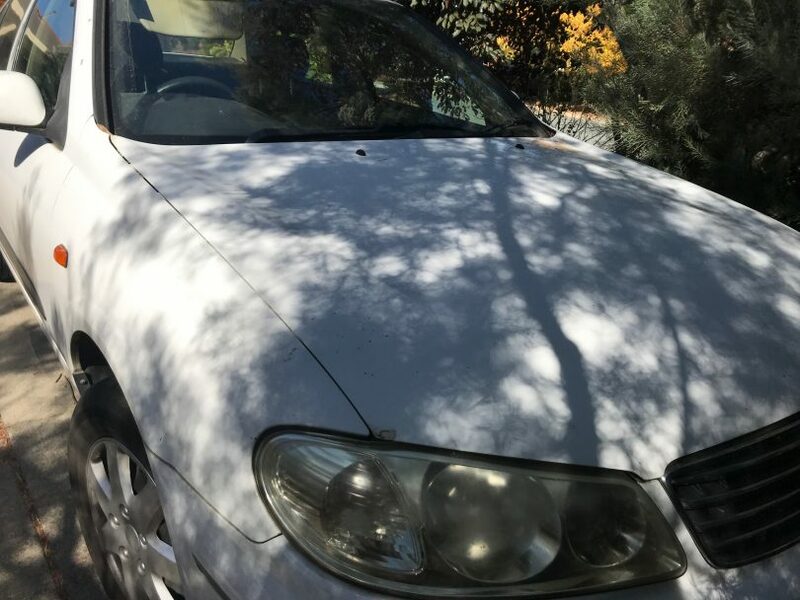 The council’s chief executive Geoff Hughes believed the Nissan Pulsar was the top target for thieves because they are easier to break into without keys. “These older vehicles do not have engine immobilisers as standard equipment, making them easy to steal without the keys,” he said. According to the council’s data, 1070 vehicles were stolen in the ACT last year, a slight decrease from the 1326 vehicles stolen in 2017. Of the 1070 vehicles stolen, 940 were cars, 107 were motorcycles, with the remaining 23 being other vehicles such as passenger vans. According to ACT Policing figures, the last three months of 2018 was the busiest period for thieves, with 316 cars stolen from October to December. Belconnen and Tuggeranong also proved to be the most prominent areas of car thefts across the territory. An ACT Policing spokesperson said proactive, intelligence-based policing has led to a marked reduction in the instances of car theft in Canberra and the surrounding region. “ACT Policing continues to work collaboratively with relevant agencies as well as other individuals and bodies within the community to keep the ACT as safe as possible,” the spokesperson said. “Through these community engagement activities and co-operative inter-agency consultations, ACT Policing develops appropriate strategies to address crime in our community. The spokesperson said that often with instances of car theft, the car has been illegally accessed using the vehicle’s keys and warned the public to keep their car keys in a secure location away from the car or garage. Mr Hughes agreed and said the council’s data showed that around 70 per cent of late model vehicles were stolen with the keys. Do not leave valuables in your car like your wallet, phone or tablet, even if it’s locked. Remove cheque books, credit cards, driver’s licence and registration papers from the glove box. If you go away without your car, don’t leave the keys in plain sight in your house. My pulsar is a 2001. Guess I’m safe then.